There’s no sweeter way to celebrate diversity than by eating cookies from around the world. During International Appreciation Week (IAW) at Dakar Academy, students did just that. 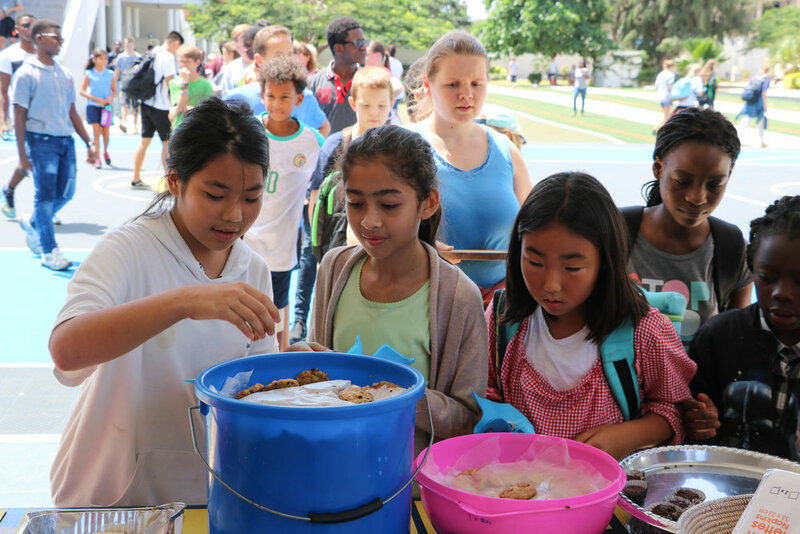 Ms. Fran Morris, department chair for DA’s English Language Learners (ELL) program, made more than 2,000 cookies to share with students and staff during the week-long celebration. The cookie recipes originated from 14 countries. For inspiration, Ms. Morris asked her ELL students about their favorite cookies from their home countries. She then researched the recipes and learned how to make each cookie. “I like to bake and try new things,” she says. With 18 years of experience at DA, Ms. Morris has participated in many International Appreciation events. The idea to offer students baked treats from around the world started almost 10 years ago. “Since then, it has grown into baking a larger number [of cookies] each year as we have more students from different countries,” she admits. 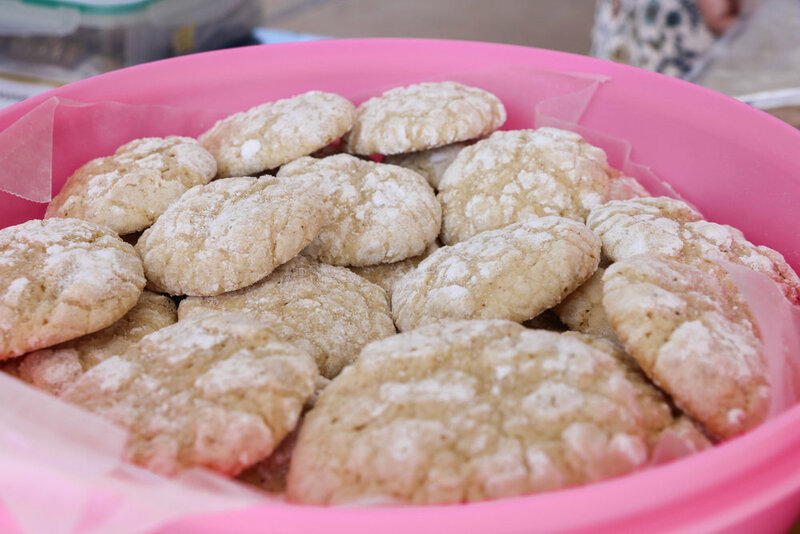 During IAW, students had the opportunity to sample cookies from up to seven of the different countries. Favorites included Brazilian brigadeiros, biscoitos de maizena, Danish lemon cardamom crinkles and Canadian maple cream cookies. 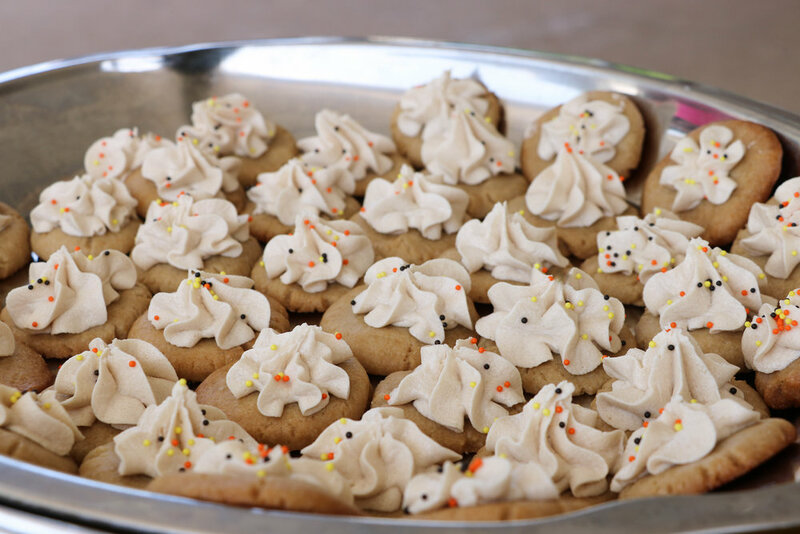 There was also a unique cookie featured this year, named the “all-around-the-world cookie.” Ms. Morris creatively took leftover ingredients from the first 14 cookie recipes and combined them to create a new favorite. We asked Ms. Morris if she had a personal favorite?